Disclaimer:The reviewed unit is provided by A&K in an exchange for my honest opinions. 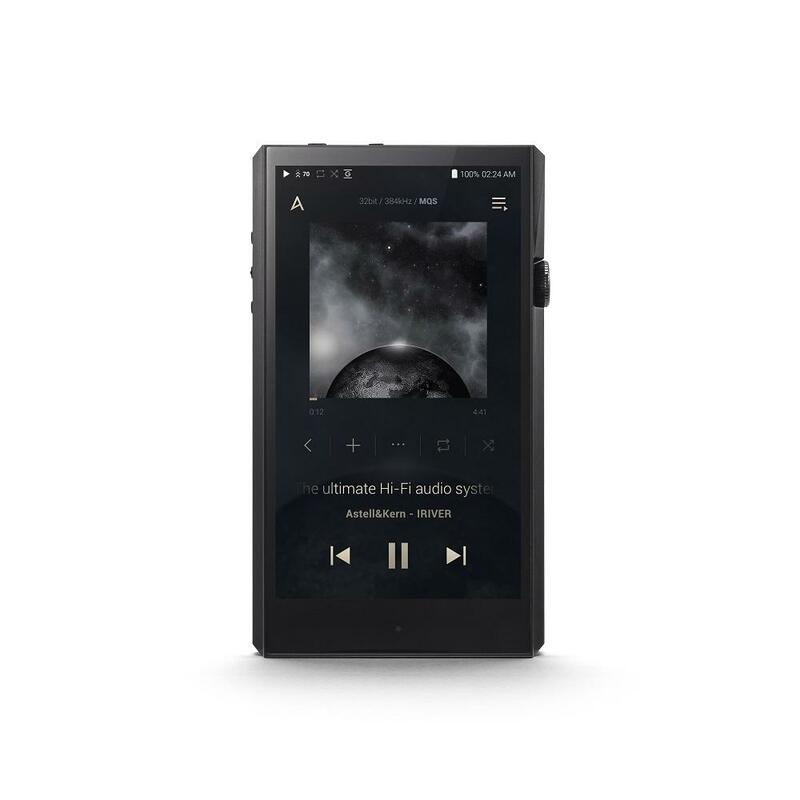 The Korean audio gear manufacturer, Astell&Kern has launched SP1000 SS Ultima a while ago as their new flagship digital audio player. SP1000 can be described as the successor of AK380, but it doesn’t seem as a true upgrade over AK380 regarding its price. In fact, when I was in Munich for the Hi-End Show, the attendants representing the AK seemed to confirm that SP1000 Ultima isn’t an upgrade. In this regard, some find AK380 to have a warmer tone, while some others think that SP1000 performs better. It simply means that tastes differ. The tested unit is a ‘’SS’’ model. Unfortunately, I haven’t listened to Copper model yet; so I am not able to make a side by side comparison in this short article. 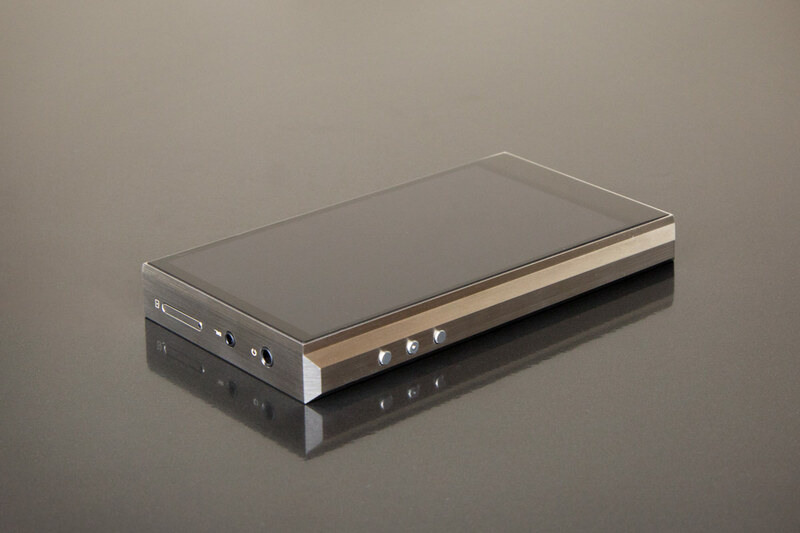 SP1000 has a bigger body as well as a bigger screen compared to AK380. Its design is straighter and rectangular. In this unit, there is a double digital to analogue converter named AKM AK4497EQ. As AK380 maintains, there are one 3.5mm single ended and 2.5mm balanced outputs. The main difference between two flagships is the USB 3.0 port of the SP1000. The USB 3.0 offers a faster file transfer, but the 3.0 cable isn’t still widespread. So, if we own an old android phone, we may need to carry an extra cable to charge SP1000. To be honest, I found SP1000 a bit heavy and difficult to hold due to its bigger size compared to AK380. I wish it was designed as a more ‘’portable’’ player. The firmware of SP1000 is quite fast and almost bug-free. The Korean company always does a good job when it comes to the software part. SP1000 offers one of the easiest to use firmware in the market. The lows of SP1000 are neither too prominent nor lean. It maintains enough quantity of low frequency to create a satisfying and mid-sized body. Sub-bass hits are slightly technical, but they are quite tight. In addition, the location of sub-bass helps SP1000 to create a deep stage. The player doesn’t maintain a problematic and humped mid-bass presentation. In that regard, pairing SP1000 with earphones which have dominant mid-bass notes wouldn’t be a serious problem. Lastly, the player articulates highly resolved and fast notes in low frequency section. SP1000 provides a slightly laid-back presentation to offer a deeper stage. Even if notes aren’t ‘’grand’’, the midrange seems to have a good body in accordance with the high resolution. To sum, note releasing is not lean. The midrange of SP1000 maintains a technical tone in the general spectrum. In my opinion, the A&K company mostly focuses on resolution and creating details rather than offering a musical tone in recent times; that also comes to existence in the SP1000 case. In fact, evaluating SP1000 as an artificial sounding dap would be wrongfulness, but it is slightly lacking of ‘’true tone’’ which helps to provide a natural sound. Per contra, the company closes the gap of the tonal problem by using detail richness of the midrange, note releasing dynamism and general resolution. The midrange is not too much alive/hot; it doesn’t have a piercing presentation. The player reveals a good level of transparency without being fatiguing or too much sparkling. In my opinion, SP1000 has the typical AK treble quantity. High frequency notes are relatively prominent, but there is no piercing problem. Highs are quite controlled, fast and resolved. The tonality of treble notes is slightly lacking of true tone as it is in the midrange presentation, but they are not artificial either. There is a technical tonality rather than musical or emotional one. Some may find the treble tonality a bit cold, but the slight colorization on treble notes eliminates that tonality problem and spreads some musicality. Lastly, highs keep the general spectrum airy in accordance with its slight aliveness. As aforementioned, the player recreates mid-sized notes and locates them in a stage that has an impressive depth. In that regard, it creates significant space around instruments and provides an intriguing imaging experience. Also, as a good quality, the stage is not overly wide. SP1000 preserves the coherency of the presentation pursuant to the appropriate width and distances between instruments. The separation performance is also worth of respect. The background is quite clean and also black. The congestion in crowded passages is really hard to come to existence. If we like the the presentation in a technical way, we can say that the company did a good job with SP1000. With the exception of some minor bugs, SP1000 Ultima is worth to try for those who love the technical presentation. Still, the craftsmanship, material, and firmware is simply brilliant. Apart from the sound section, SP1000 can be evaluated as one of the best players in the market. Surely, its price is relatively high (3500 USD at the moment) and it is a candidate to cost a bomb for customers. Thank you for your review. AK has a unique tonality but I think AK products are little overpriced after ak120’s succes. AK120 is one of the best daps ever designed..
…and out-performed by a Dragonfly Red says John Darko. Any comparison with ibasso dx 200? Unfortunately not. I don’t have DX200 at the moment.